Whether you are travelling on Business or planning a holiday with your partner or family, at the Hotel Kurhaus salinenparc we can offer you the room you need for a relaxing stay. 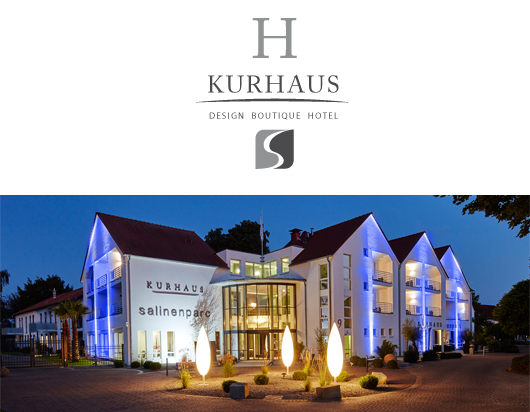 The Hotel Kurhaus salinenparc is situated on the spa promenade with direct access to the spa centre with ist saltwater thermal bath, beauty and wellness facilities and very close to the spacious spa park with its two graduation towers. 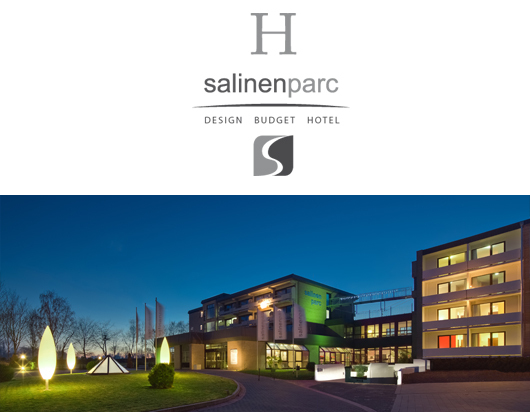 Within a 16.000 m² breath-taking park environment the Design Budget Hotel salinenparc, in a central and quiet location at Bad Westernkotten (Erwitte area, near Lippstadt), offers you 40 modern single, double and family rooms. The Design Budget Hotel is located next to the brine spa and its beauty and wellness areas and very close to the wide open spaces of the spa park with two salt works. With the innovative idea of combining lifestyle & living and first class hotel service, the salinenparc sets new standards. It offers you at two positions in a quiet and calm Location, a design hotel with conference and congress rooms as well as perfect furnished apartments and suites for company boarding and exclusive living. The new loft INN offers Design Apartments of 38-63 m² for Exclusive Living & Boarding. The apartments could be rented perfectly furnished, partly furnished (incl. kitchen) or unfurnished. 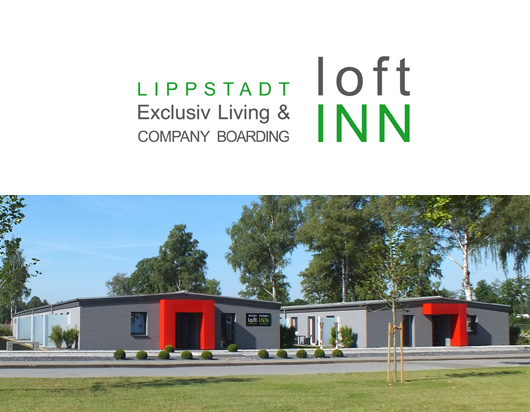 Who emphasis on privacy and autonomy and not want to miss Lifestyle & Service, will feel at home in loft INN. The new industrial park dimension in an exposed location of Lippstadt offers you on 370.000 m² short dated and commisson free industrial rental area for companies of every sector with area requirements adjustment from setting up a business through to expansion. 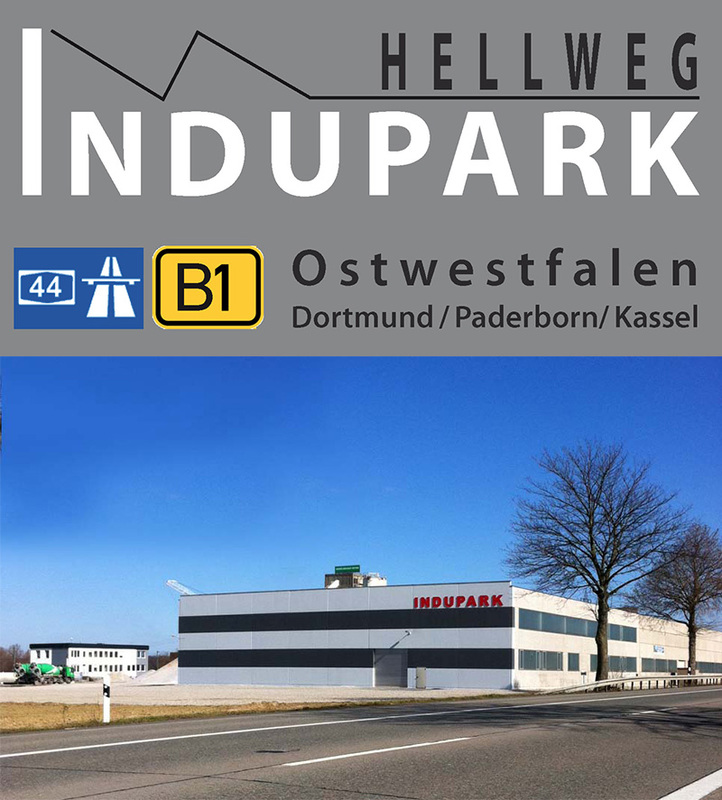 On the 80.000 m² big area of the Indupark Hellweg in Geseke/Ostwestfalen are enormous open spaces available for you. We offer you halls-/logistics-/stores- and productionarea, Offices as well as wide-raging free- and outdoorstore areas for leasing. We have a portfolio of other commercial property in Lippstadt and surrounding. Ask us if needed, we would like to offer you the fitting property.